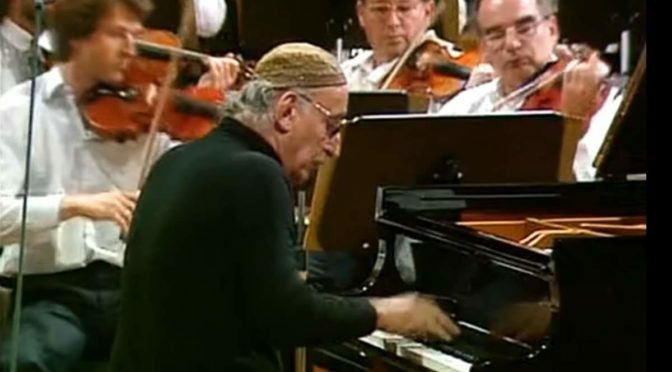 Austrian pianist and composer Friedrich Gulda performs Ludwig van Beethoven’s Piano Concerto No. 5 in E-flat major, Op. 73, popularly known as the Emperor Concerto. Gulda also conducts the Munich Philharmonic Orchestra. Live recording from the Munich Piano Summer Festival, 1989.